The Marshal Test Labs (I) Pvt. 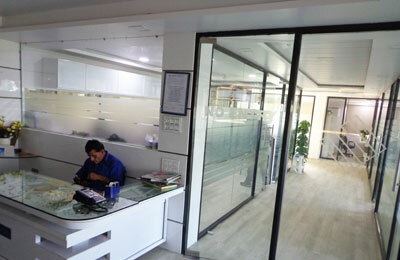 Ltd. is situated in the heart of Indore City in Dawa Bazar, RNT Marg which is within 1 km. from railway station/ bus stand. The passenger as well as loading lifts and ample parking space is available. Marshal Test Labs (I) Pvt. Ltd. has been assessed & accredited in accordance with the standard “ISO/IEC17025:2005” for its facilities regarding “General requirements for the Competence of Testing & Calibration Laboratories”. 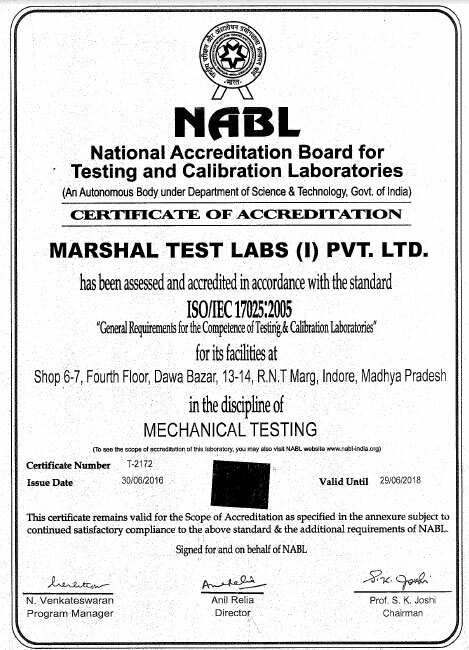 Marshal Test Labs (I) Pvt. 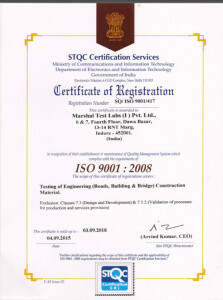 Ltd. is A NABL ACCREDITED LAB (Testing of Civil Engineering Materials) Certificate No : T-2172 and An ISO 9001 : 2008 Certified Laboratory for the Testing of Building and Road Materials, Certified by; standardisation Testing & Quality Certification Directorate, Ministry of Communication and Information Technology , Govt. 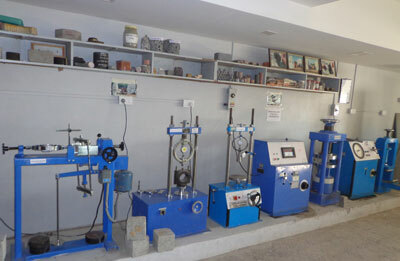 of India, New Delhi and is being managed by highly technical and competent personnel. We plan to widen the scope of Testing facilities by including all the requisite Tests of Civil Engg. Construction as per M.O.R.T.H. specifications under sec. 900. 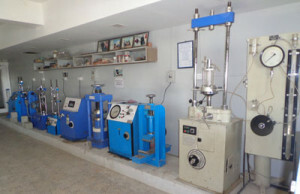 We also Plan to enhance Field Testings facilities including collection of samples from sites. Some important Road Performance Tests are also to be included next. We at Marshal Test Labs (I) Pvt. Ltd. commit ourselves to render the services to perfection whenever we perform for the First time, then Next time, as well as Every time minimizing any scope left for the improvement – Each time.